Fujitsu Scanners Archives - Image Office Supplies Ltd. 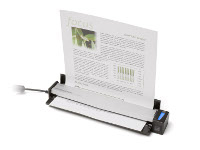 The ScanSnap S1100i Mobile Scanner – Takes document scanning just about anywhere! 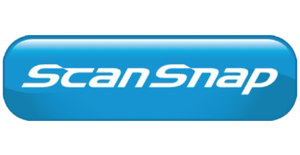 The ScanSnap S1500M provides Mac users an effective way to greatly reduce paper clutter, storage space, and security risk associated with unmanaged paperwork at home or office. Even better, documents scanned by ScanSnap take on a higher level of accessibility and usefulness once liberated into the digital realm.